© 2017 Devi Dutta Architecture Inc.
© 2019 Devi Dutta Architecture. 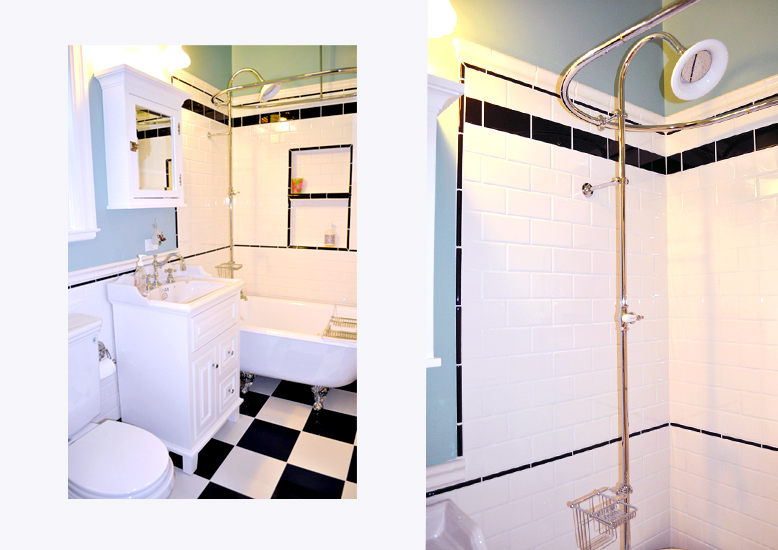 Fully remodeled bathroom in a traditional Victorian Flat on San Francisco’s Alamo Square. 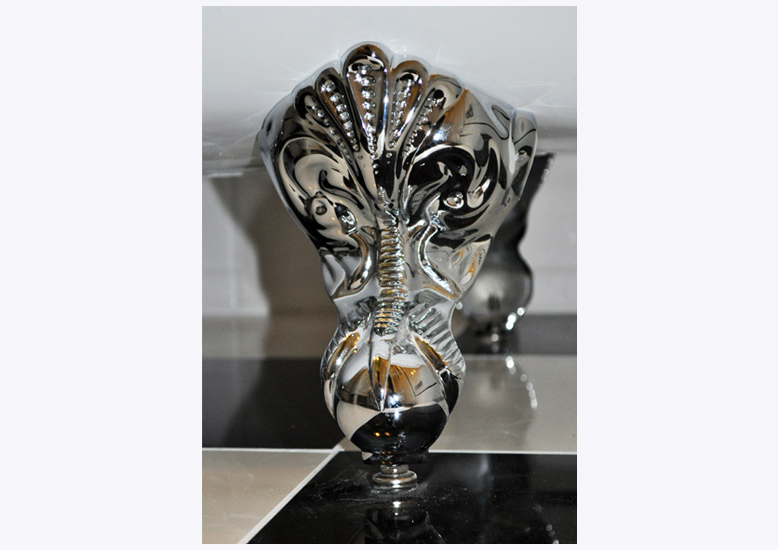 The old bathroom was cramped and poorly laid out when the building was originally converted into condominiums. 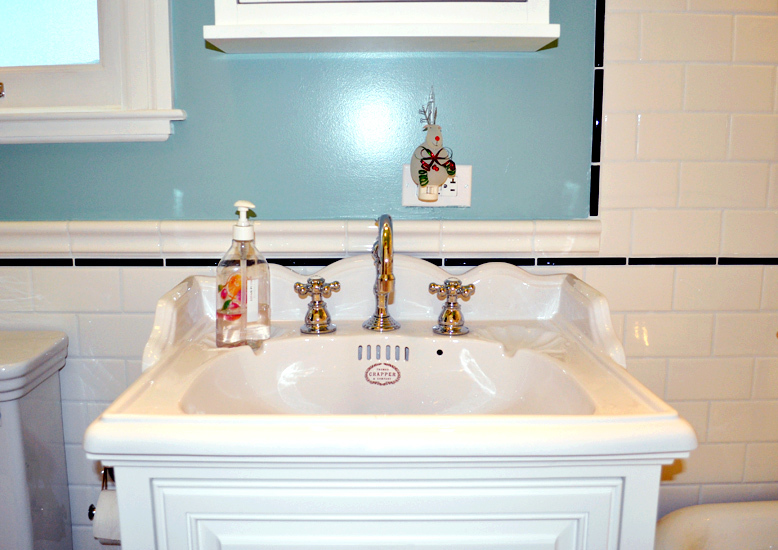 This project re-organized the space, with a new laundry closet and storage, in keeping with the Victorian character of the rest of the home. 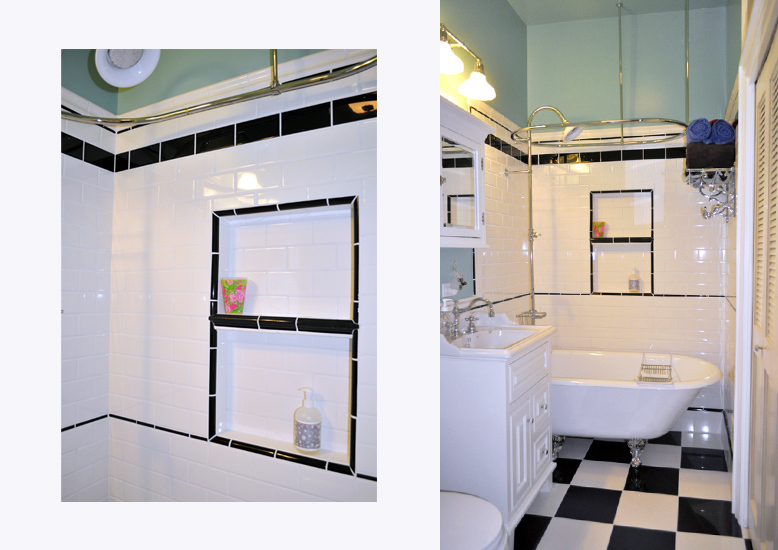 Black and white tile complement a small claw foot tub and custom porcelain vanity.